The track can be streamed here via the band’s official YouTube page: https://youtu.be/pUWkKKzpoiU. Fans can also download the track viaAmazon now, or receive the track as a hard copy single (only 100 signed, numbered copies available) by donating to the IndieGoGo campaign below. Please note that this track is only available via single and will not be part of the Bodies In The Basement album. The short film concept will follow the story of one victim and their journey through the macabre world of I.D.S.F.A. This film, combined with the album and live aspect of Bodies In The Basement, will take the audience through the horrors one might experience if “Chosen” by I.D.S.F.A.Who are “The Chosen”, you ask? To understand that, one must understand who I.D.S.F.A. are at their core. 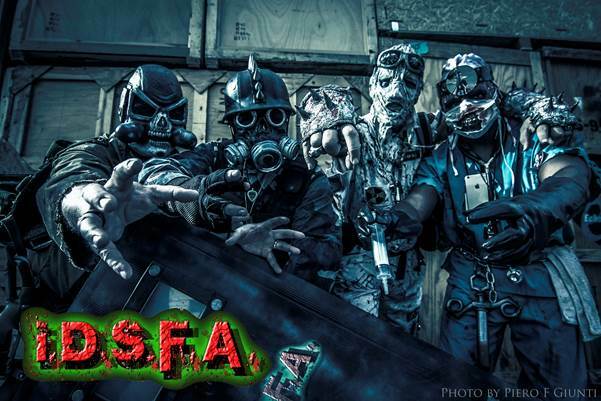 it’s loud, it’s dirty, it’s I.D.S.F.A.!!! 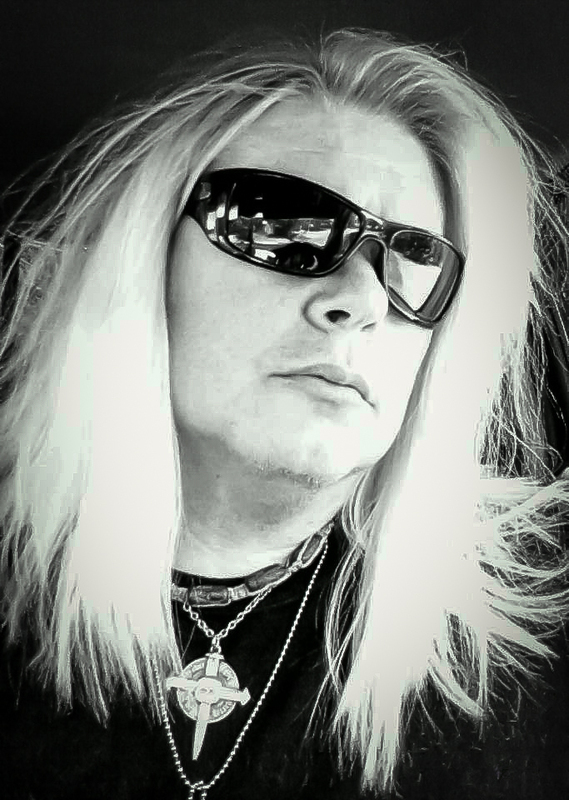 (New York, N.Y.): MICHAEL MONROE-hugely influential front man, force of nature, multi-instrumentalist and revered rock ‘n’ roll icon-will release a new studio album, Blackout States, on Friday, October 16 via Spinefarm Records. 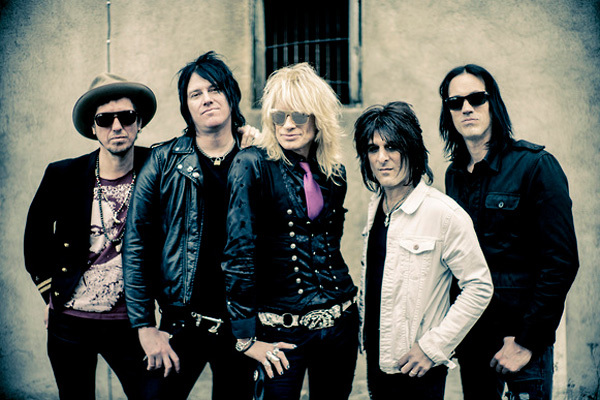 With Blackout States, MONROE‘s current touring and recording outfit, comprised of bassist Sami Yaffa (ex-Hanoi Rocks/New York Dolls), guitarist Steve Conte (ex-New York Dolls/Company of Wolves), guitarist Rich Jones (ex-Black Halos/Amen), and drummer Karl Rockfist (ex-Chelsea Smiles/Danzig), provided strong creative support for a groundbreaking artist whose reputation continues to flourish. Many of rock’s most noted performers, including Dave Grohl and Slash, have cited MONROE‘s unwavering drive and three-decade-plus career as a genuine source of inspiration. Indeed, when Slash headlines the Ice Hall in Helsinki on May 28, MONROE will be the invited “Special Guest,” opening the show in front of thousands of fans; after that, he heads across to London to play the Camden Rocks Festival on May 30. As with Horns and Halos, the new recordings see MONROE both toasting the future and honoring the past, occasionally giving the nod to glam punk pioneers, Hanoi Rocks, the group with which he forged his name in the early-to mid-’80s. Michael Monroe and Hanoi Rocks was very influential to the “Hair Metal” bands of the 80’s. I have always been a fan of the music and style of Hanoi Rocks. I am glad to see Michael still living the dream and making great music. it’s loud, it’s dirty, it’s Michael Monroe!!! Andy The Kid has released a lyric video for his cover of Pendulum’s track “The Island” which features Aaron Nordstrom from Gemini Syndrome on guest vocals. The track is from Andy The Kid’s new EP entitled “Linchpin” which is out now! The EP also features guest performances from Chris Hall (Stabbing Westward), Jimmy Trigger (We Are the Riot), and Toby Rand (Juke Kartel). 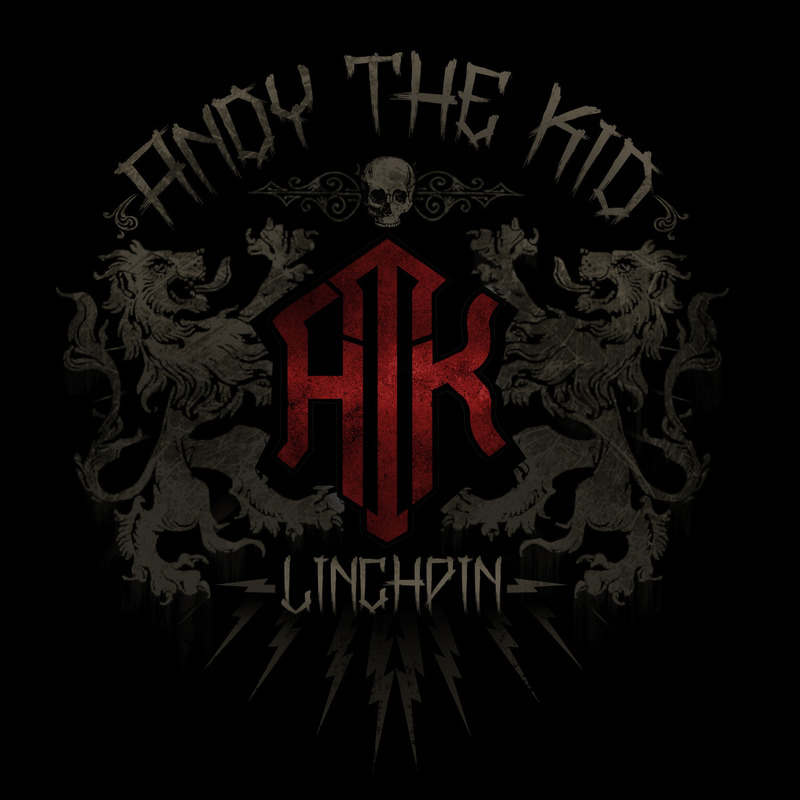 Buy Andy The Kid’s Linchpin EP HERE. New Album Vendetta Kind of Mood Out May 19th! 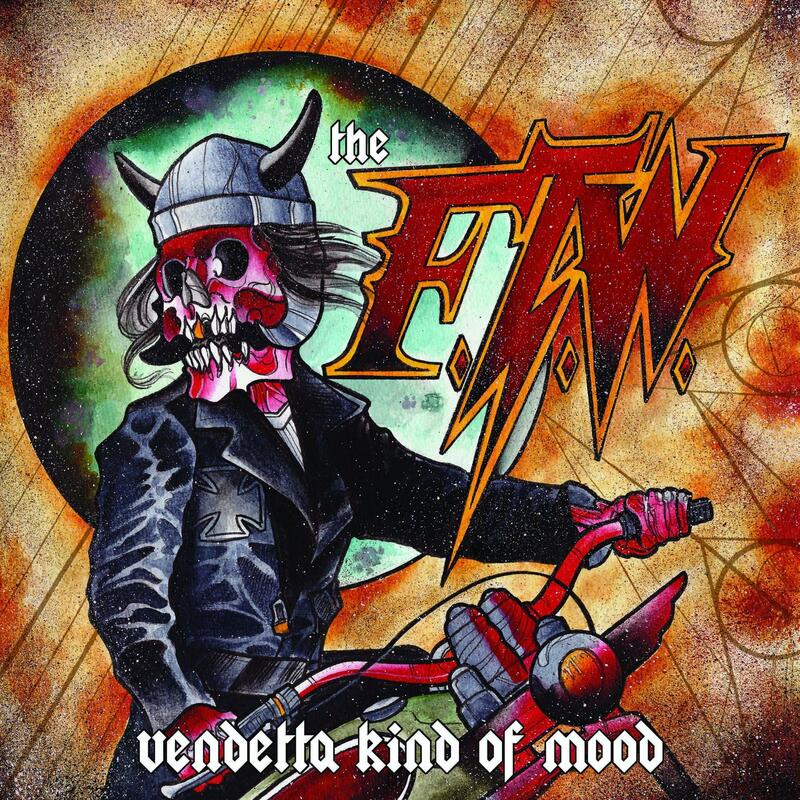 With the band’s latest LP Vendetta Kind Of Mood, The FTW are currently crushing skulls in clubs all around New York City and the world is next. The FTW keeps the torch burning, and burning brightly, for straight ahead high-octane metal and balls-to-the-wall rock and roll. Today the first single from the album “Who Crowned You King” is being premiered exclusively on Metal Insider. Listen to it HERE and be sure to pre-order a copy of the record HERE. 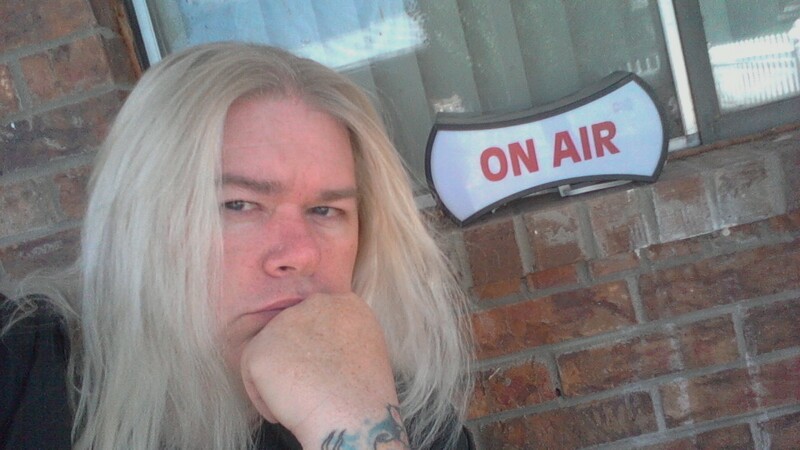 The FTW is also the name of Michael Dolan’s new band. Dolan earned his own stripes touring the world with the surf punk outfit, The Turbo A.C.’s. But now he has his sights set on heavier horizons. 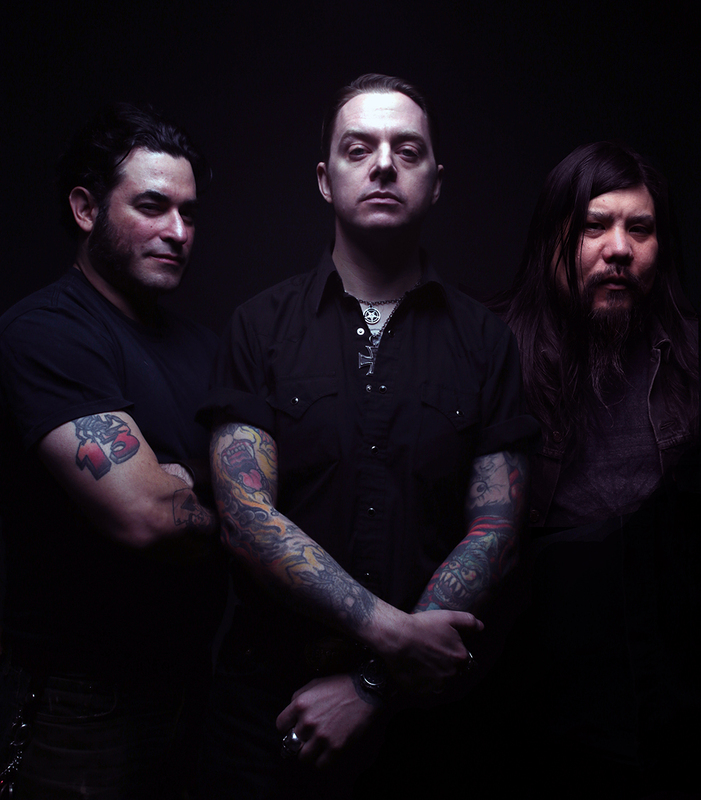 He has joined forces with underground guitar legend, The Major Nelson, and percussion powerhouse J.J. Meraz.